Changes announced by the NSW government to home buyer incentives are likely to create a number of short-term distortions. 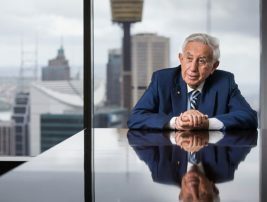 The state’s most prolific apartment developer, Meriton Apartments managing director Harry Triguboff, said the problem would arise between July 1 and October 1. "Nothing will happen," he said. "The government will have killed the investors and still not given birth to the first home buyers." On July 1, buyers lose stamp duty exemptions on the purchase of new properties priced under $600,000. In its place the government is offering a $5000 grant that will generally be inferior to the previous stamp duty exemption. "We have to go hell-for-leather to sell before July 1 to investors, because they’ll still get something," Mr Triguboff said. Three months will then elapse before the start of the full generosity of the new First Home Owners Grant and stamp duty concessions. "For the next two months, it’s going to be hopeless," Mr Triguboff said. "I cannot enter into an agreement and say we’ll exchange it after October; it’s illegal. I would defeat the purpose of what the government is doing." The new package excludes the buyers of existing homes altogether. 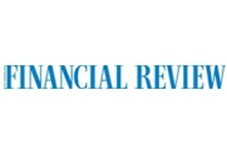 Chief executive of the Real Estate Institute of NSW Tim McKibbin said, however, he did not expect any significant changes to the secondhand market. "It’s a lost opportunity," he said.